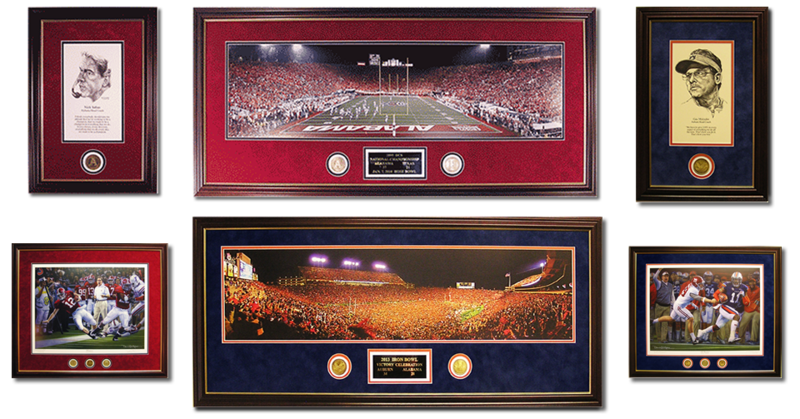 Collegiate Coins | Alabama's Premiere wholesale distributor of Alabama and Auburn football art. Collegiate Coins is a wholesaler. We do not sell directly to the public. Alabama and Auburn football art. Collegiate Coins is a wholesaler. We do not sell directly to the public. Alabama's Premiere wholesale distributor of Alabama and Auburn football art.